An entire day of fun and action with the class, welcome to the Fun Forest Almere! Start with some team building games, followed by lunch. Then, climb and clamber to the tree tops. Big groups can switch both activities so that everybody will have a great day. And school classes pay a reduced entrance fee! 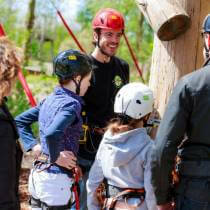 More information and booking: Mail to klantenservice@funforest.nl or call the customer service +31 (0) 88 – 369 7000. Picture this: Cooking with the entire class during a great excursion and learning something new, too! 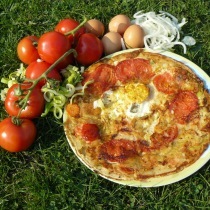 That is what the kids’ cooking café on the city farm at Almere offers you. Especially for school classes a programme was created there. It teaches the kids to cook with organic and locally grown ingredients. During this programme they learn about healthy food in general, where our food comes from and the role of the farm within the food cycle. For more information and to book a workshop for your class, contact the city farmer Ms. Tineke via destadsboerderij@planet.nl. What do I eat? What shall I cook? And where do all the products come from? Several workshops are offered at the kitchen of the city farm. For kids aged 4 to 12 there is the kids’ cooking café. 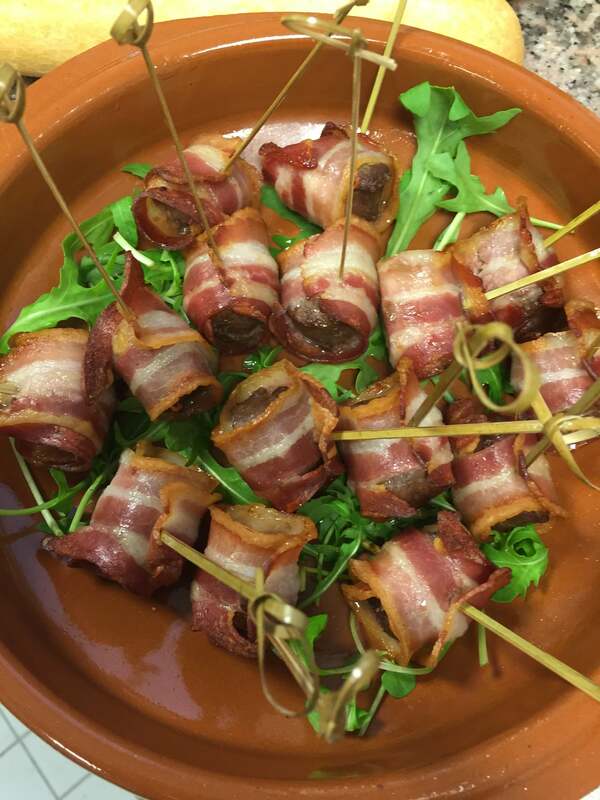 For secondary schools there is a special workshop called ‘food roots’. And students can follow a workshop about “cooking when sharing a flat”. 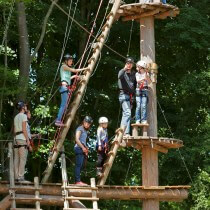 Apart from these, various workshops can be organised as special day out, for companies or families. In each of the workshops three themes will always feature prominently: Healthy food, where our food comes from and the role of the farm within the food cycle. Find more information and book your workshop on the website of the city farm! Meeting up, undisturbed, while enjoying the beautiful nature all around the building. That is possible at the pancake restaurant Dubbel-Op. 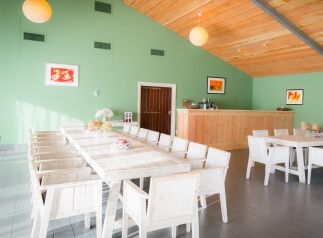 You actually can choose between two locations: The panorama restaurant with a great view on the ape islands or the Meerkoet, a meeting room for business gatherings yet featuring natural elements, too. 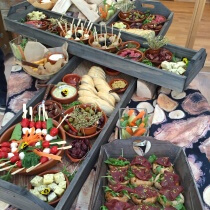 During your meeting, catering can be provided in form of a wonderful lunch. For instance, as healthy sandwich buffet (the AAP buffet), a farmer coffee table or a pancake buffet. 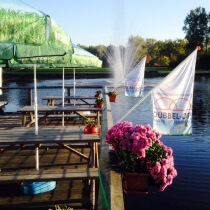 Get in touch with Dubbel-Op for more information and available arrangements!